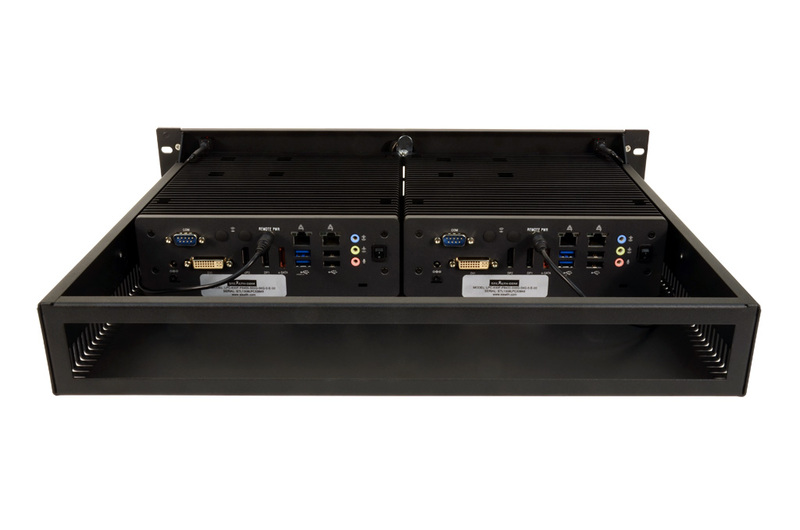 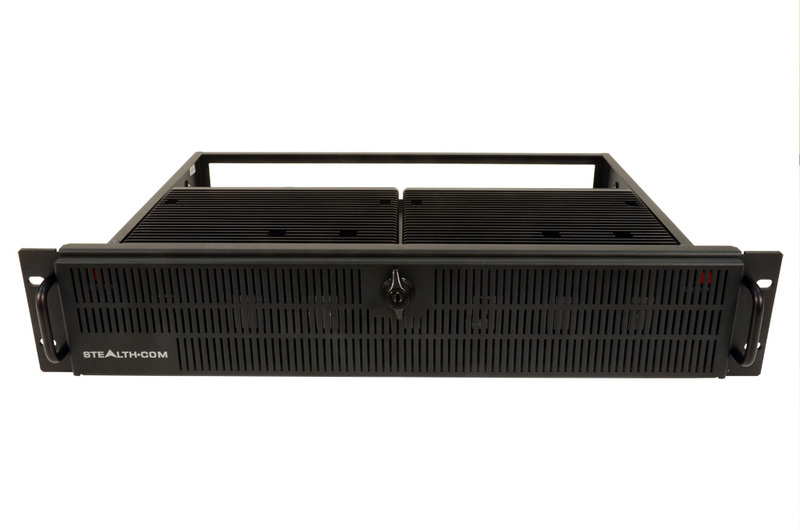 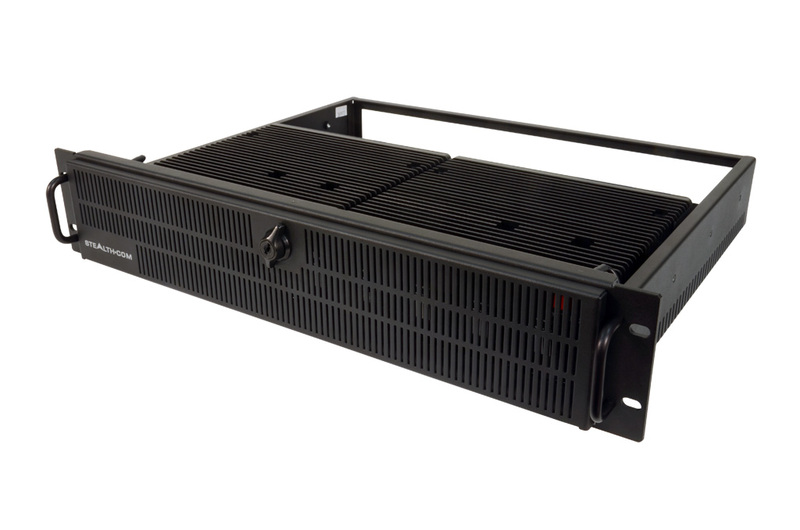 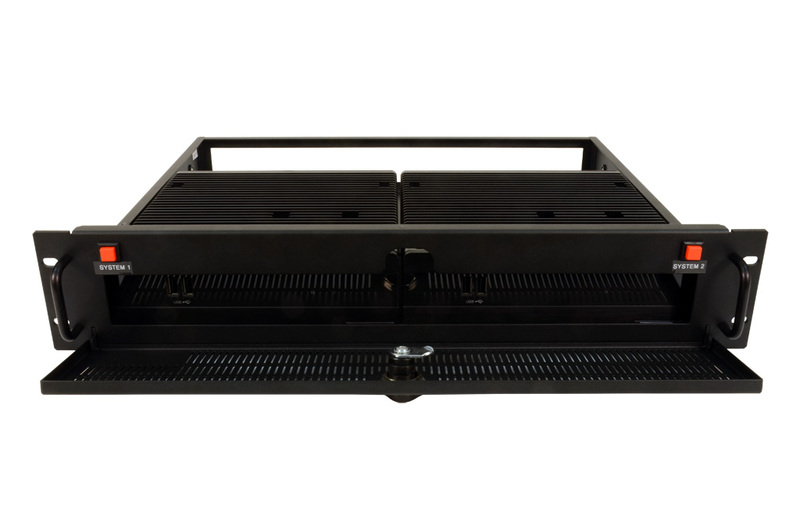 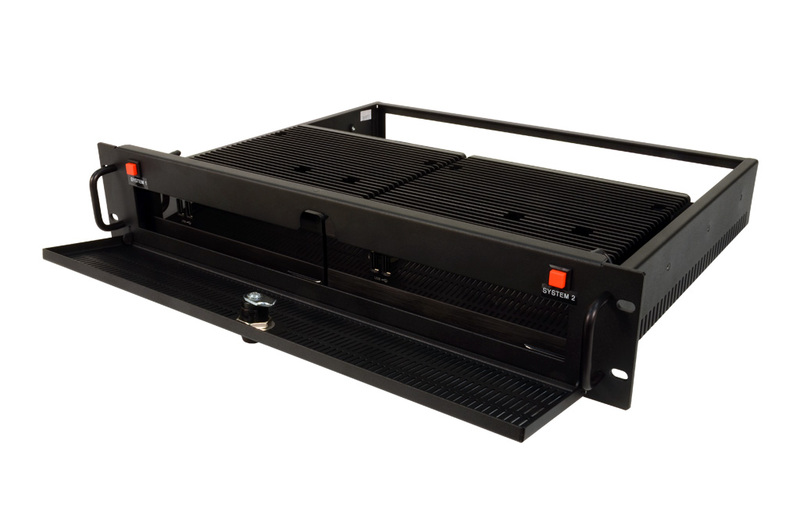 Fanless by design, Stealth’s fanless high performance Rack PC is available in single or dual system designs all built-in to a slim 3.5″ high (2U) rack mountable steel chassis with locking front door. 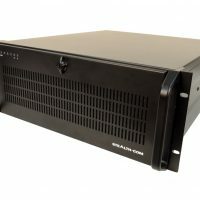 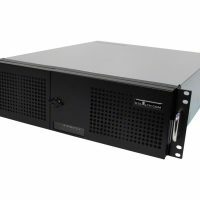 Stealth’s SR-2630F is a noise free rackmount Server/PC equipped with a powerful Intel 3rd Gen Core i7 Mobile Processor. 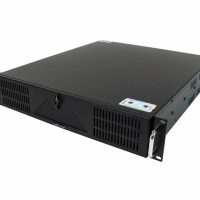 Stealth’s fanless computer products are excellent for a multitude of applications including; Audio/Video recording, Embedded Control, Digital Signs, Interactive Kiosks, Thin-Clients, and Human/Machine Interface applications.